In terms of “Direct Line of Defense”, not very many martial arts can compare with the straight line approach of Xing Yi Chuan. Based around the movements of the Chinese spear, Xing Yi Chuan is a no nonsense form of self-defense that relies on a direct line of attack and defense. 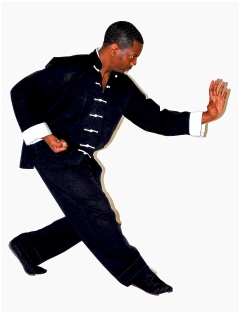 Xing Yi Chuan, which is translated as “Mind Form or Mind Intent Boxing” is a power martial art, yet easy to learn.